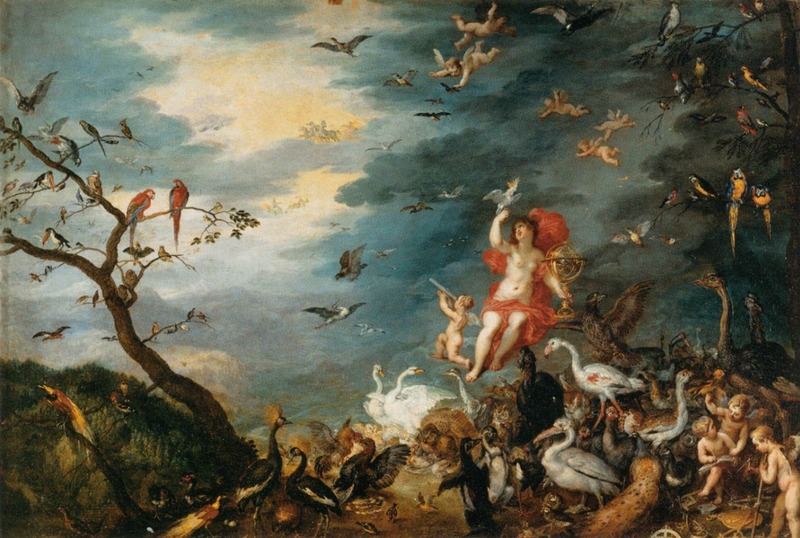 Jan Brueghel the Elder (1568 – 13 January 1625) was a Flemish oil painting painter, son of Pieter Bruegel the Elder and father of Jan Brueghel the Younger. Nicknamed "Velvet" Brueghel and "Paradise" Brueghel, of which the latter two were derived from his floral still lifes and paradise landscapes oil paintings, while the former may refer to the velveteen sheen of his colors. Edited by Kevin from Xiamen Romandy Art Limited. Founded in 2001, Xiamen Romandy Art Co., Ltd. is one of the leading oil painting galleries engaged in the production of handmade oil paintings in China. Our high quality products and excellence in service have helped us to enjoy a high reputation among our clients. Our overall goal is to continue to improve the quality of our products and service in the future. Tags: The Animals Entering the Ark -Oil Painting Painted by Jan Brueghel the Elder.